TAT SENG TRADING SDN BHD - TAT SENG TRADING SDN BHD is one of the Malaysian leading building material suppliers and concrete product manufacturers, established since September 2006. 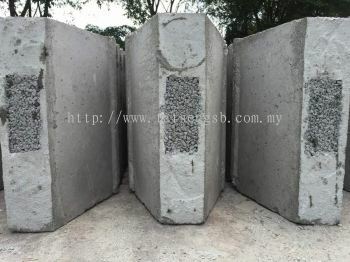 Our office is located in Selangor, Malaysia. Tat Seng Trading Sdn Bhd (746160-H) is one of the major building material suppliers and concrete product manufacturers in Malaysia. 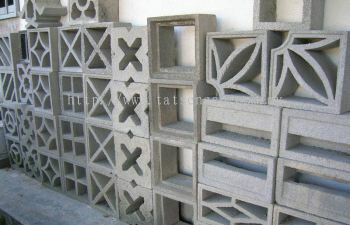 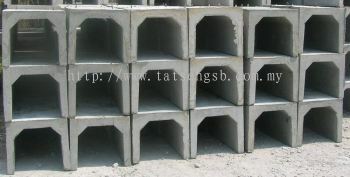 Tat Seng Trading was incorporated in 1980 and supplied precast construction materials. Due to business growth, Tat Seng Trading was upgraded to Tat Seng Trading Sdn Bhd in 2006. 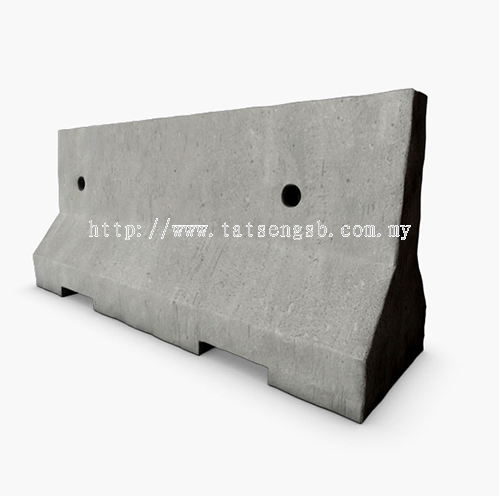 Our aim at Tat Seng Trading Sdn Bhd is to provide our customers with the highest quality precast concrete products and services. 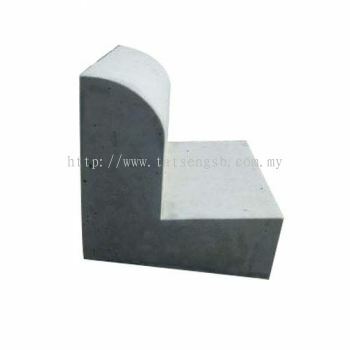 Furthermore, Tat Seng Trading Sdn Bhd supplies sand and aggregate as well as lorry hire. We design, manufacture and customize a wide range of products according to customers’ requirements upon request to all across Malaysia. 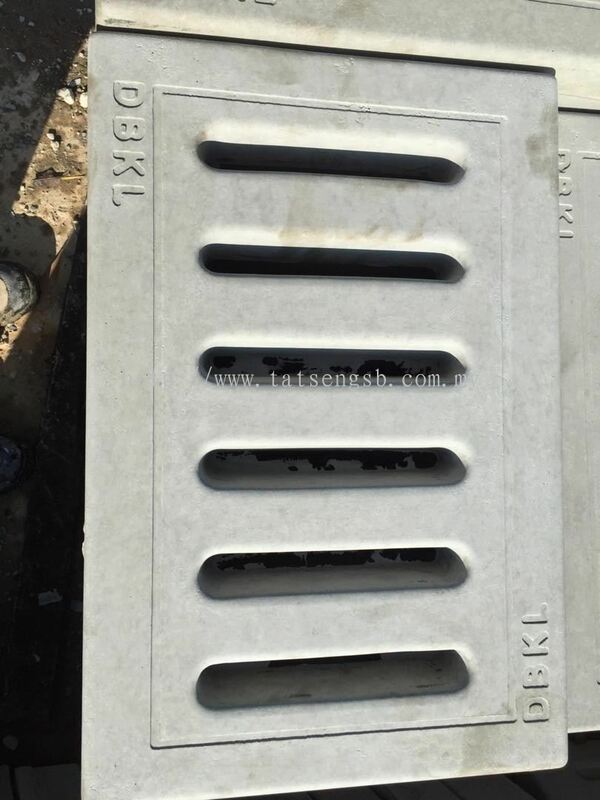 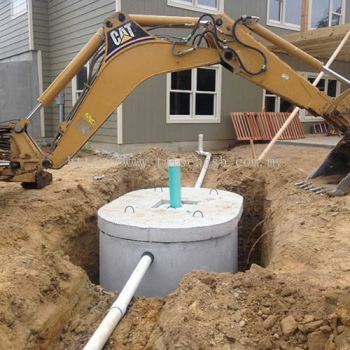 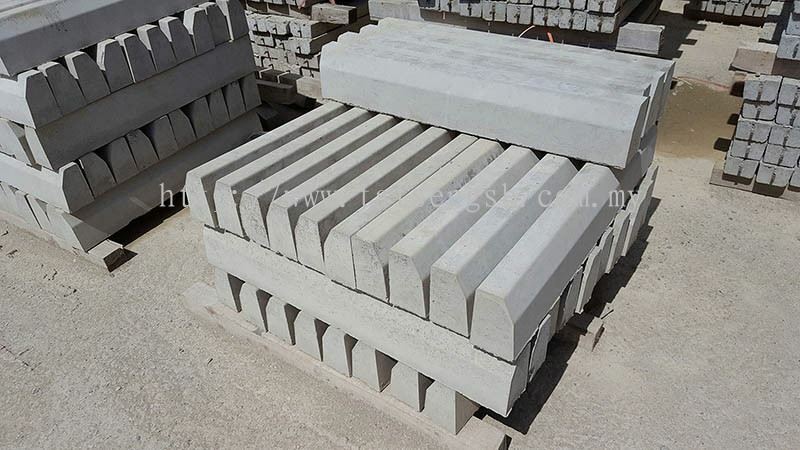 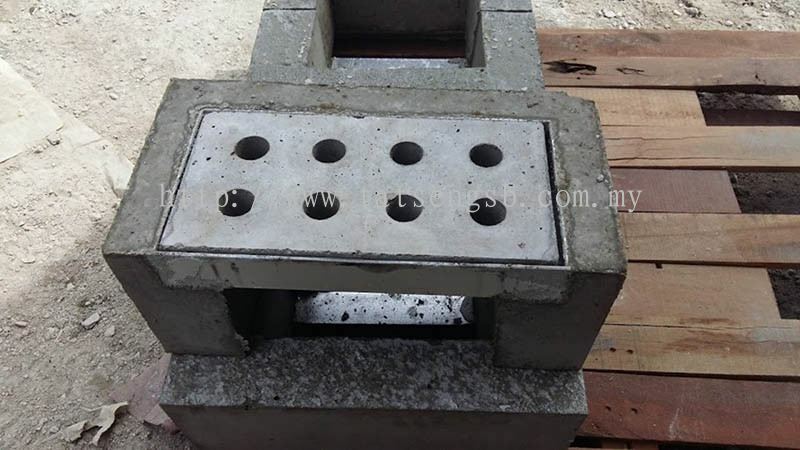 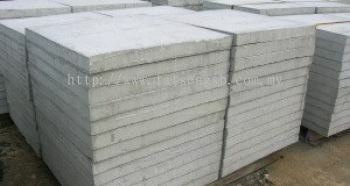 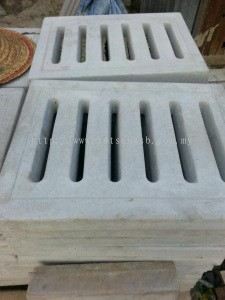 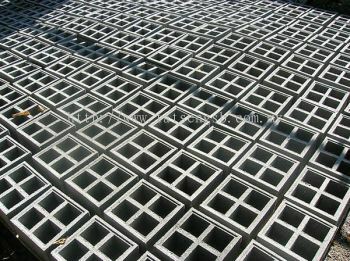 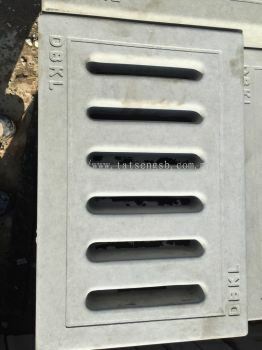 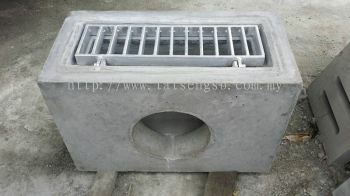 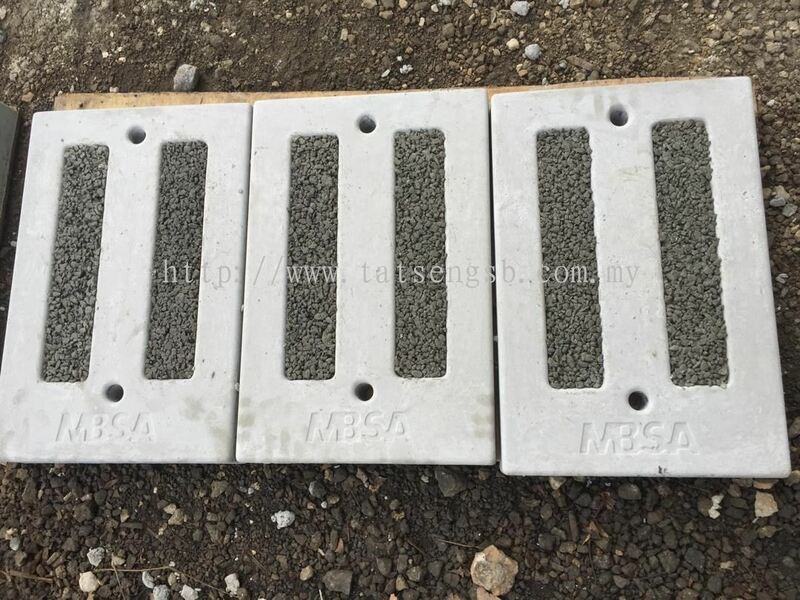 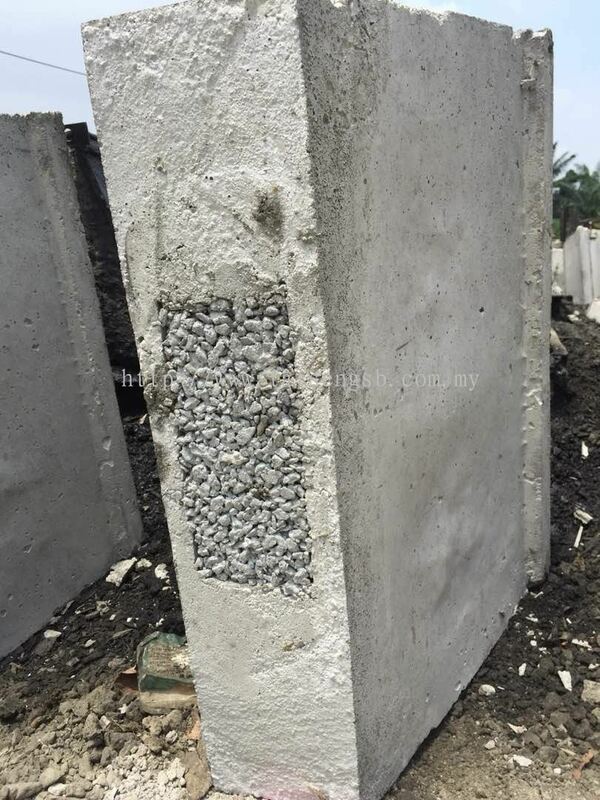 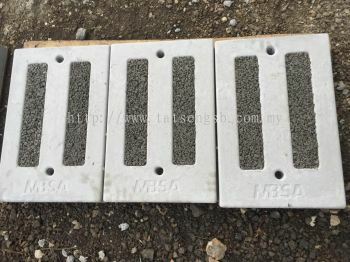 Available products are ventilation block, kerb, salted glazed ware (SGW) drain, SGW pipe, u-shape drain, septic tank, compressed concrete slab with drain hole, compressed concrete slab, concrete post, concrete pipe, v-shape block drain, and underdrain (precast concrete catchpit). 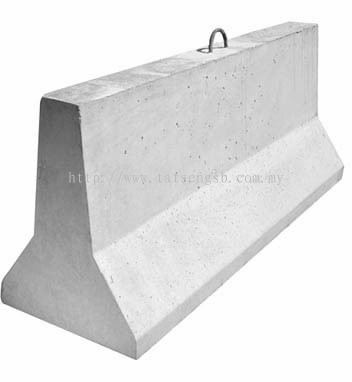 TAT SENG TRADING SDN BHD Updated Company Profile — Home Banner. 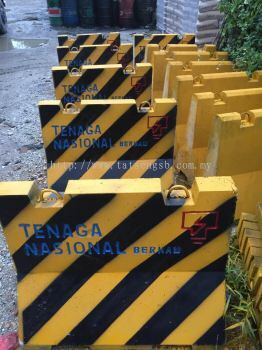 TAT SENG TRADING SDN BHD Updated Company Profile — Topbar Banner.